A workhorse of the Batali & Bastianich restaurant empire, this convivial Village Italian gets it right with simple, delicious Roman cuisine and excellent wines served by a friendly crew. 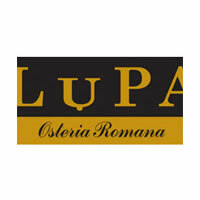 Lupa is a fun downtown trattoria with a warm and welcoming atmosphere. 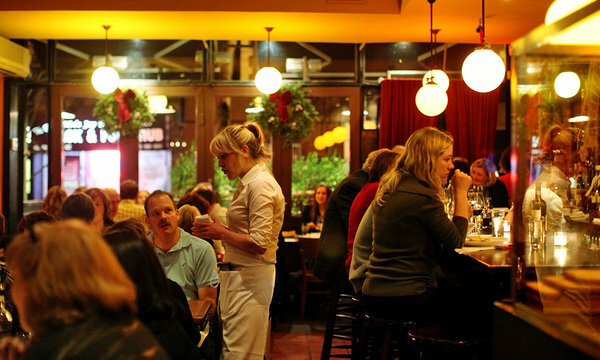 Of Note: Lupa is best experienced at lunch, before the dinnertime hordes pack in this quaint West Village institution.